Crank up your bench planes skills! 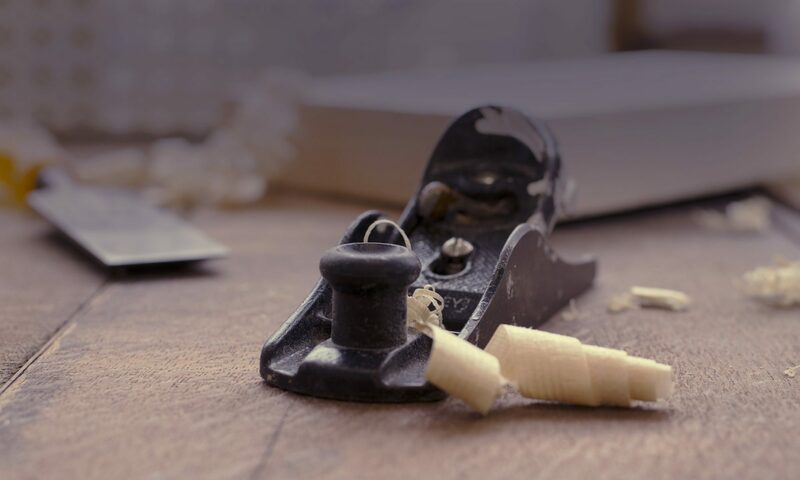 We’ll cover the restoration, sharpening, and tune up of hand planes. You’ll get hands-on experience with both wooden and metal-bodied scrub, block, smooth, jack, try, fore and jointer planes. You’ll see how to use the series of bench planes to surface and dimension stock and prepare stock for glue-ups. We’ll also look at how to plane different forms of face frames, plane figured and difficult grain, as well as end grain on squared and mitered stock. Your plane on the grain will never be the same!